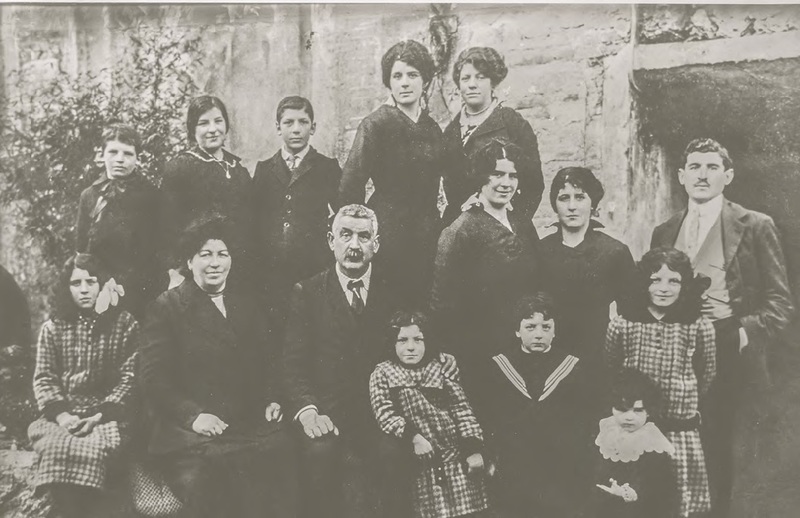 Towards the end of the 1800’s the Biscardo family was into the textile industry as well as the wine industry, while the grandmother Teresa used to run the coaching house – hotel “Tre corone”. 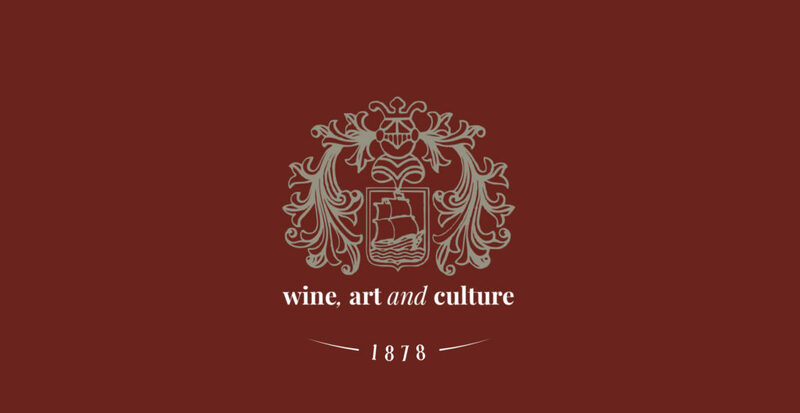 The winery was founded in 1878 and it was one of the first wine companies run by ‘Veronese’ traders. 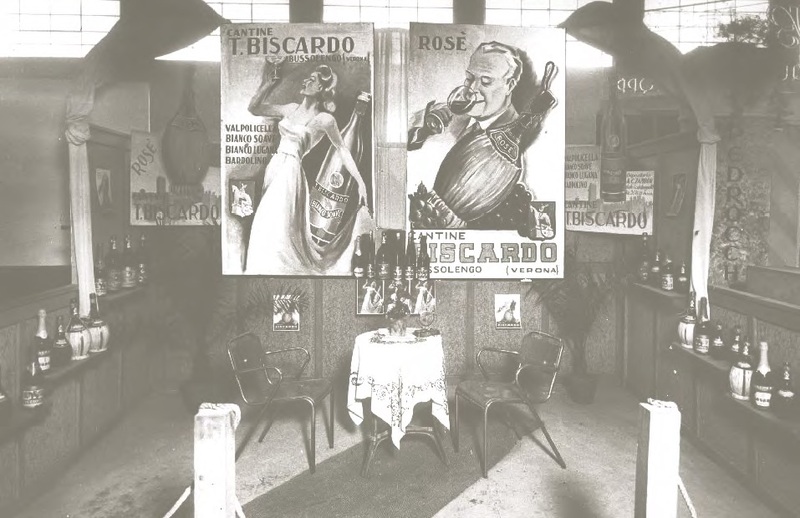 Terenzio Biscardo was one of the first promoter of wine commercial activities starting in the early 1900’s. 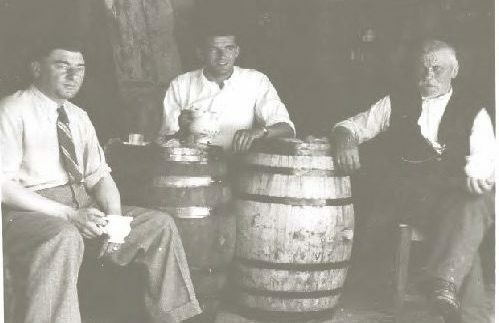 In the picture on the left, grandfather Terenzio with his son Luigi Biscardo, in the “canevini”: these were wine cellars where wines used to age in oak barrels. 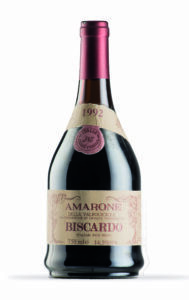 Especially Recioto and Amarone of Biscardo. These pictures show a few of the very first wine fairs dating back to the 1900’s. At the time there was little avant-garde but a strong brand identity. 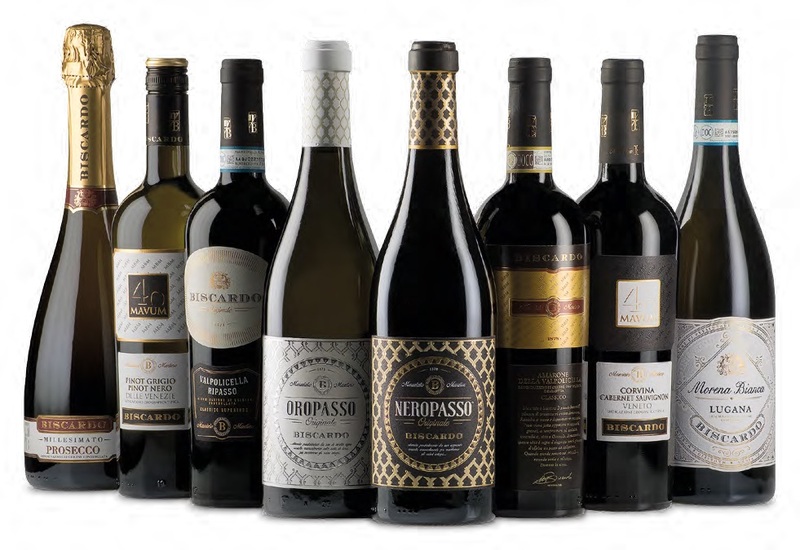 In the 1930’s-1940’s, the company was one of the first to reach the Italian market delivering wine bottles to restaurants. 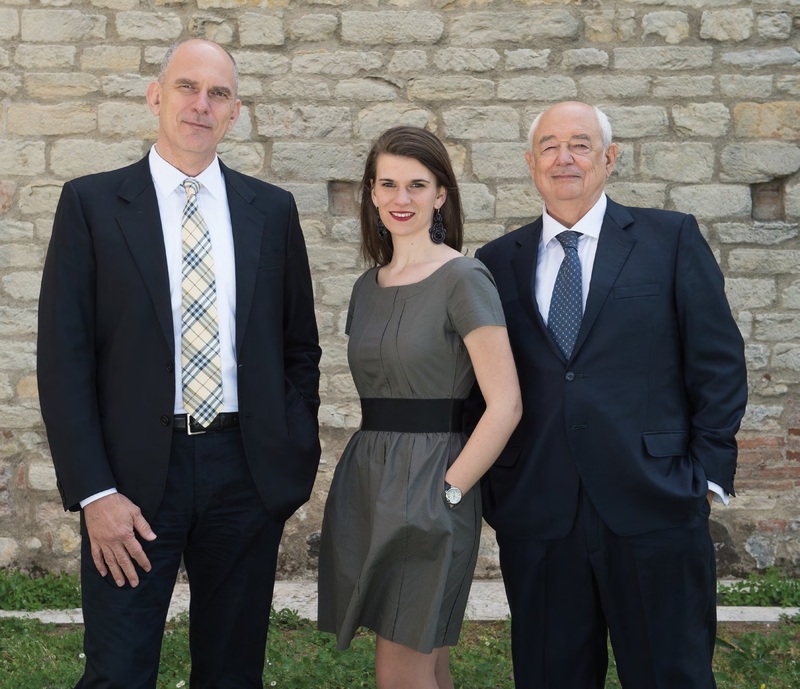 At the same time, the company entered the Swiss, English and German markets. 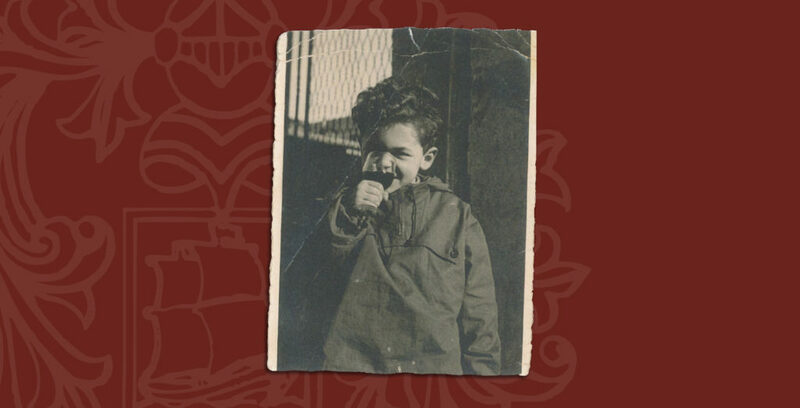 After a century of wine making tradition, the Biscardo family is still dedicated to enhancing the quality of their wines.